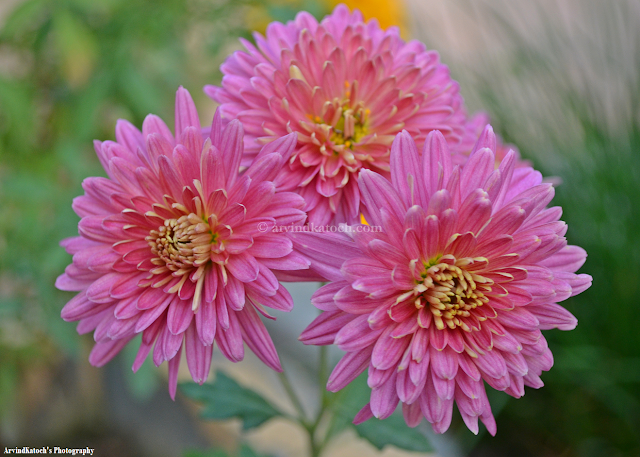 Here is beautiful HD pic of three pink flowers grown together. They together look like pink flower Bouquet. This picture is taken with Nikon D 5100 at Home Garden (Hoshiarpur).